For AI column, please give a short description that makes a touch of sense about how the AI works (AI/Simple State machine etc). Add details as a note below, if you can't think of a good description. There are 150 total physical cards with multiple names (Split, Flip, Transform) giving a total of 16806 physical cards. Vintage format contains 16,289 physical cards. Multiplayer means more than 2 Players. Human vs Human is generally used for over the Network against another Human. If you support local Human vs Human (via Hot Seat) make a note as applicable. Card scripting allows for creation/testing of new cards outside of the chosen programming language, generally without recompiling. Forge 99% Yes Yes Yes Yes Yes ? Yes Android ? Incantus ? ?% No No No No ? ? No No? ? BotArena 90% Yes Yes Yes Yes ? ? No No ? Save/Load State: Saving an existing game to disk, for loading back in at a later time. Limited: Techically it is possible to describe a game state with some limitations (ex. auras cannot be attached). This is widely used in test utility. Uniques: This basically allows for cards which have more than one image in each set to be displayed in it's different forms. This was in effect for a few early sets like Fallen Empires and Alliances. This is also the case for most basic lands. 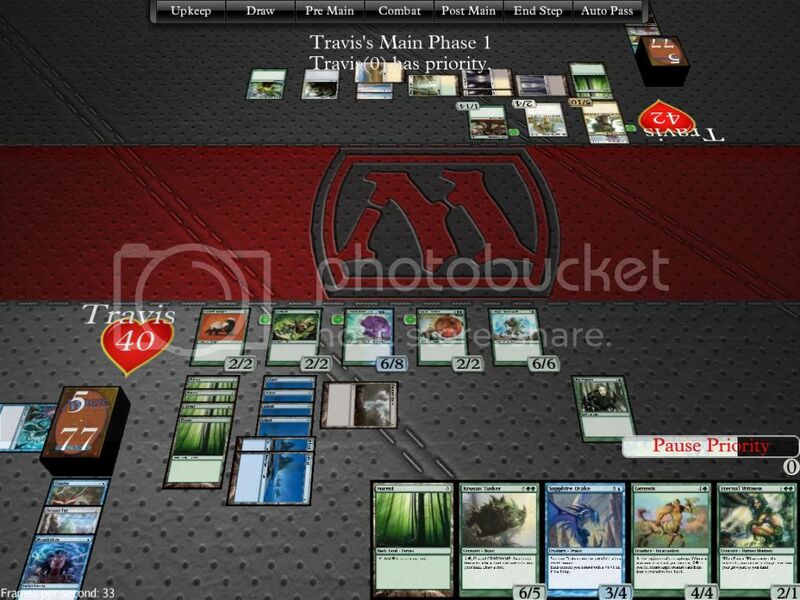 Incantus downloads card images from the WotC website into a card_images.db, but it can also read images from the /data/cardimg/ folder as long as they use the same format, i.e. the name of the card with spaces turned into underscores and commas stripped out. Wagic Gatherer Multiverse IDs: The majority of cards follow Gatherer’s IDs, except for tokens, that have no ID (? ), which names are source card’s ID and then «t» letter (for «token»). For example, «249685t» for 3/3 Beast token from M13. Also this rule has exceptions, too. Here are some brief instructions on how to add Engines to the above tables. Please let me know (friarsol) if you have difficulties with the instructions, and I'll try to clarify them. Copy the format provided by one of the other Engines already on the list. Each table has slightly different column length, so make sure to grab your sample table row from the right table before adding. If you'd like to add a new Column, I'd recommend adding at the end of an existing table. The trick here is to make sure you provide phantom data cells for every other engine that exists. Unless you don't mind hitting the preview button a lot, feel free to make suggestions and I can add them in if they seem like a reasonable comparison.